As far as Internet challenges go, the "corn on a drill" craze probably ranks as one of the strangest - and silliest. 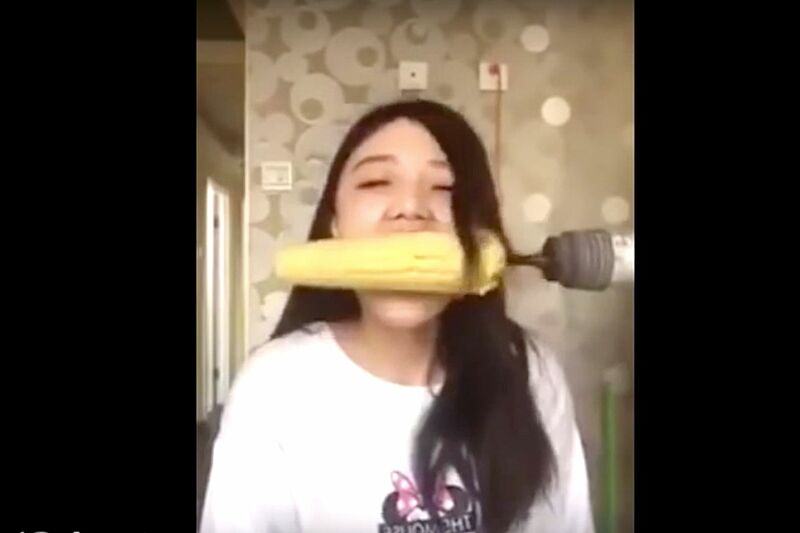 Healthy, seemingly normal people bite into an ear of corn and attempt to finish it down to the cob in blazing speed. The catch is that it is attached to a power drill. 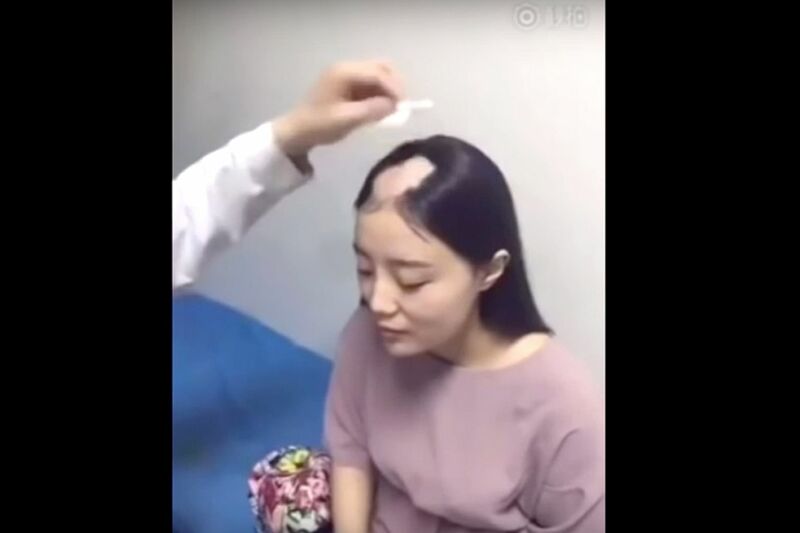 This challenge, which has been around at least since 2012, going by a simple YouTube search, was making its rounds last week after a disastrous attempt by a female Chinese video blogger surfaced. In the short video, her hair is seen getting caught by the drill bit halfway through the feat. The corn, still attached to the drill, quickly rolls up past her forehead, taking with it a sizeable chunk of her hair. 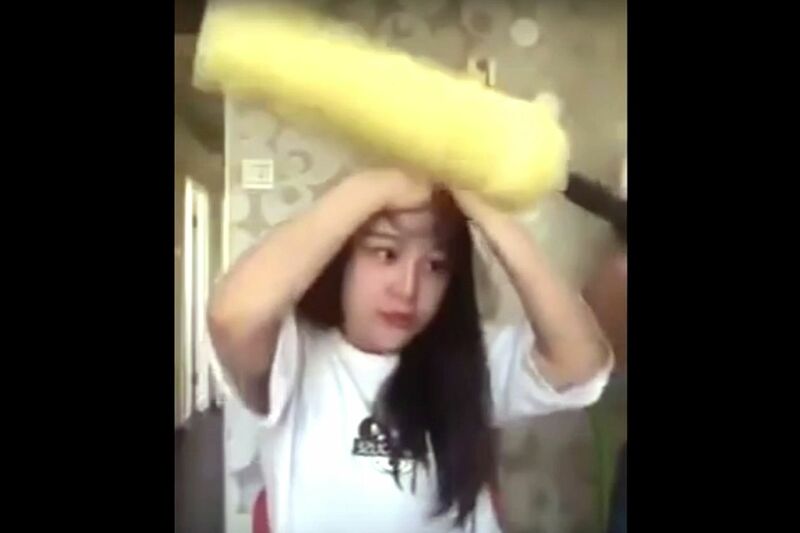 Some netizens were sceptical at first, given how clean the wound was and how calm she appeared to be throughout the ordeal. 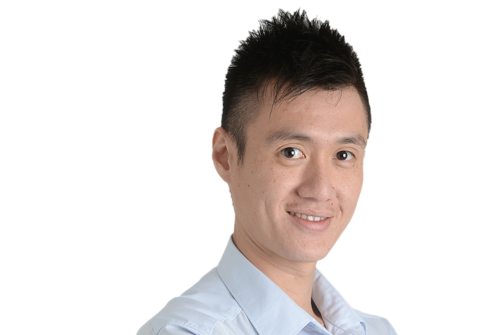 #PRAYFORSWEEKEAT: Finance Minister Heng Swee Keat collapsed from a stroke caused by an aneurysm during a Cabinet meeting last Thursday. Netizens have been out in force in a show of support. He is now in stable condition. #MAYBEHEDOESNTHITYOU: The Twitter hashtag, started by a Dominican American writer, aims to shine a light on emotional abuse. Here is an example: #MaybeHeDoesntHitYou but dictates every aspect of how you look. Others, however, said the blogger was most likely reeling in shock. The video had millions of views, and was reproduced on many sites. In subsequent clips, the blogger addresses her critics and insists the accident was not staged. She is also seen consulting a doctor to assess the damage. He gives her a grim prognosis: Her hair, if it grows back, will likely take about half a year to do so. Still, the repercussions of her foolish act could have been worse. Others who have attempted the challenge reported bleeding gums and broken, dislodged teeth. Hopefully, these bloggers, and the millions who watch their attempts, come to realise that many of these challenges are inane and, more importantly, that power tools should never be taken lightly. It was, as Temasek Polytechnic student Nadhilah Huda put it, an unforgettable graduation ceremony. All the 20-year-old biotechnology student needed to do was to get up on stage and collect her diploma. But her preoccupation with social media proved to be her slightly embarrassing undoing. She had already been told that no selfies with the guest of honour were allowed, but she had set her mind on something else - to Snapchat the proceedings for her friends. 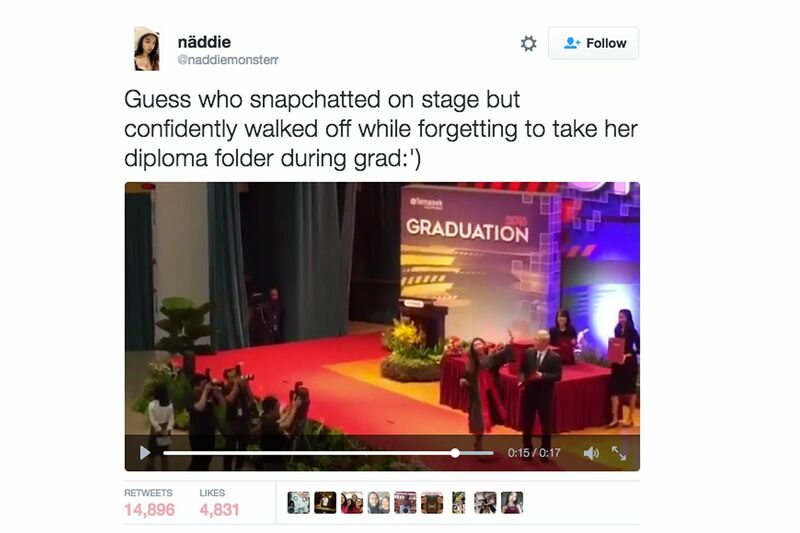 The audience cheered when she approached the guest of honour and whipped out her phone, but Nadhilah, in her excitement, clean forgot to collect her diploma. She realised her mistake only when the audience started laughing after she walked off. Not one to shy away from poking fun at herself, Nadhilah gamely tweeted her embarrassing moment, alongside the Snapchat video she had taken. The tweets have garnered more than 10,000 likes, and were retweeted close to 30,000 times. "That last-minute decision to take out my phone turned out to be one of the best decisions so far," she says. "Even if it sounded silly at first, you never know when something might turn into a moment you'll remember for a lifetime." Imagine Harold & Kumar star John Cho as the lead actor in Hollywood blockbuster movies such as The Martian, The Avengers and Mission: Impossible. Is that scenario too far-fetched? American digital strategist William Yu wanted to challenge the archetype of white men and women as the sole choice when it comes to Hollywood's leading characters. The 25-year-old created the hashtag #StarringJohnCho, which puts the Asian actor in modified posters of popular movies. The images have been retweeted thousands of times. Mr Yu said he was spurred to action after Asian Americans were left out of #OscarsSoWhite, another campaign against whitewashing in Hollywood. "I am tired of hearing from people that they can't 'see' an Asian American actor playing the romantic lead or the hero, so I created #StarringJohnCho to literally show you," he told BBC. Only 1 per cent of lead roles go to Asians now. As another example of this, the live-action adaptation of the anime classic Ghost In The Shell stars Scarlett Johansson as main protagonist Motoko Kusanagi. Fans of the show have been understandably up in arms, seeing as Johansson is neither Japanese nor native to Japan. But studies show that films with a diverse cast result in higher box office numbers, Mr Yu says on his site. "So, why doesn't Hollywood cast lead actors to reflect this fact?"